We’re all guilty of spending alot of time working on the internet and sometimes, it’s nice to enjoy its fun side too! Last week, Google made two of the world’s oldest and most popular games available through its search function. 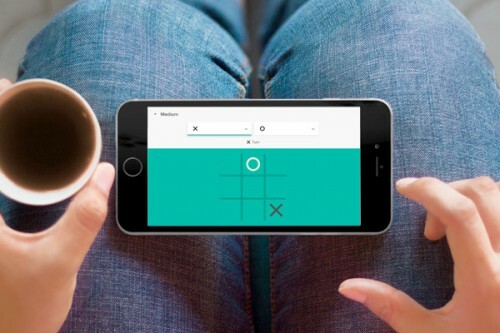 Simply head to google.co.uk, search ‘Solitaire‘ or ‘Tic Tac Toe‘ and there you have it, a fantastic new distraction to help you to while away a few hours!